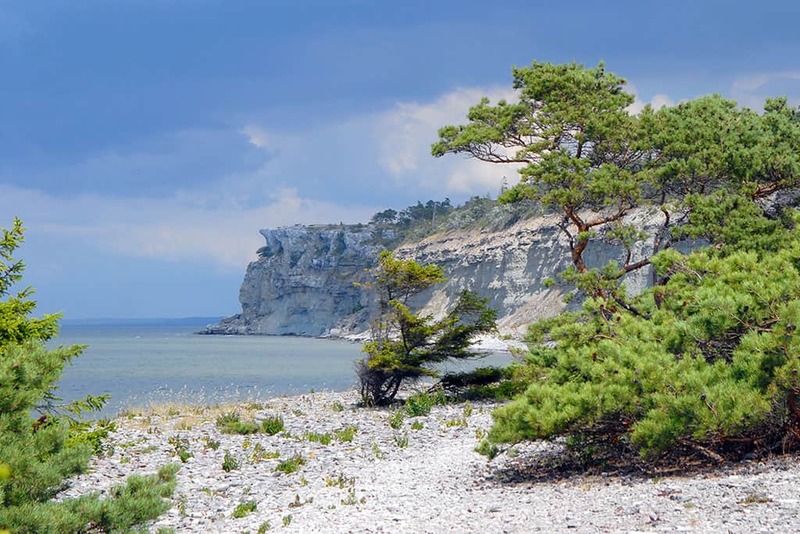 Gotland is situated in the middle of the Baltic Sea, approximately 90 km from the Swedish mainland. Every year the island is visited by many hundred thousand tourists, business people and alike. The island offers a milder climate and has more sun hours than mainland Sweden. The countryside is remarkable beautiful and unique, from vast soft white sandy beaches to barren landscape and pine-tree woods. Limestone formations (Rauk’s) line the coastal regions whilst a myriad of historical locations can be found inland, including more than 90 medieval churches … still in use! North of Gotland lies the small island of Fårö. This popular destination is known for its beautiful natural landscape and historical past. Nestled in along the coastline you will find small fishing villages, historical architecture and cultural tourist attractions, golden sandy beaches and Rauk’s . Fårö was also the home of Sweden´s famous director Ingemar Bergman. Bergman made several films on the island, inspired by beautiful settings and unique lighting. 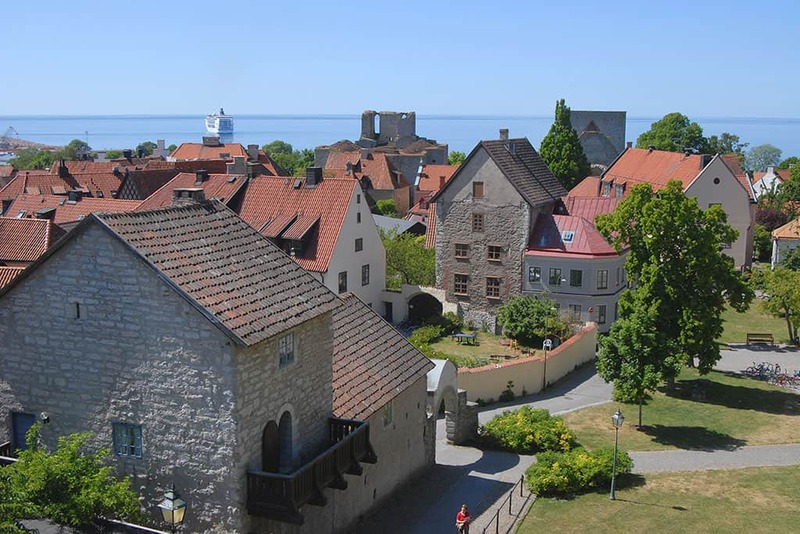 Visby is Gotland’s capital, a medieval town, which gained World Heritage status in 1995. Visby became one of the leading hanseatic cities in the Baltic Region in the 11th century and remained a Hansa town until the year of 1476. 11 m high, with 3 main-gates and 36 towers still standing.